Over the last decade, there has been a significant movement towards an energy-efficient and resourceful way of creating office environments. Office spaces consume a lot of energy due to the computation and wiring that goes into running them. Tankaria Access Floors aims to create the most energy-efficient as well as cost-effective raised flooring solutions tailored to your needs. We provide an elevated flooring above solid floor to create a void for mechanical and electrical wiring and network cabling. 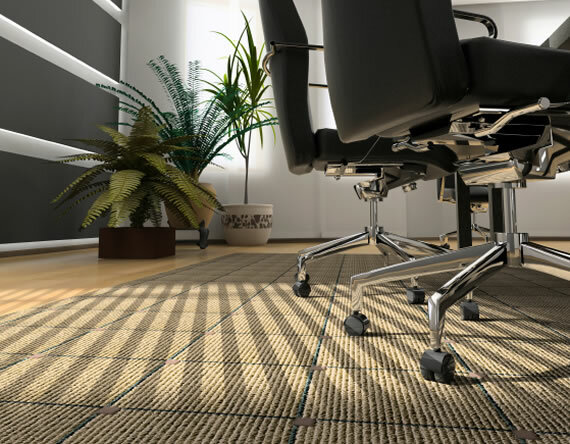 We create a healthy work environment for you and your company by allowing clean and fresh air to enter from the floor tiles, which keeps the air circulation intact. Design a highly stylish and modular workspace by eliminating power poles on the wall with our customized solutions for raised access floors. Organize your office more efficiently by concealing the data cables, tray & wires and giving it a neat and uncluttered appearance. There are multiple designs under each of these categories like Cornerlock system, screw down system, stringer system, and many more. Explore the choices and select the best one for your workplace, because each design has its own benefit. The floor panels are also manufactured by Tankaria in several different finishes. We believe in providing as many options as possible when it comes to our understructure systems and floor panels. Each of these designs is made with the aim of providing an energy-efficient workspace for you. Smart businesses know that a good work environment is important for employee productivity. You can finally get rid of the overhead cable trays that take up a lot of space and change the look of the room for better. Being able to organize the cabling in an office space, making it energy-efficient is our passion! 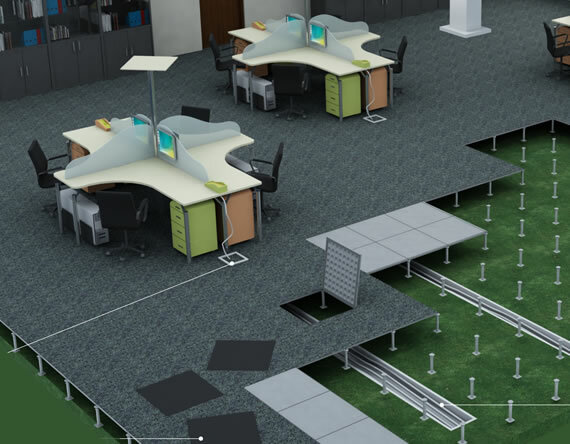 The physical office of Tankaria Access Floor is in Mumbai and Ahmedabad. But, we continue serving esteemed clients throughout India. You can contact us or know more about us. 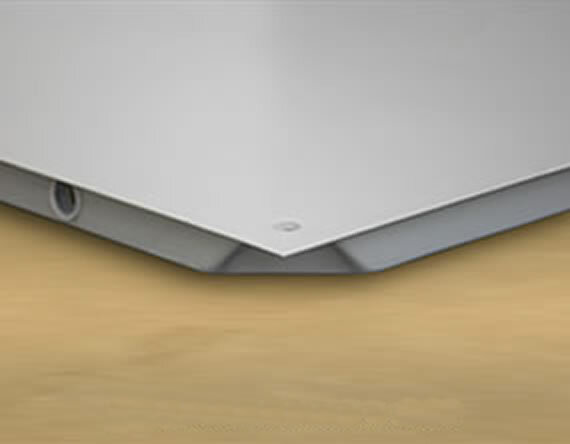 Our expert team will design and install raised access floors as per your customization. Contact Tankaria Access Floors Today for the best options in office floors! Every office has its own unique requirements, and no one understands that better than Tankaria Access Floors!